Grant Miller, Braxton Shewalter and Cole Medhus stand in Kalispell's Depot Park April 4. The three high school students are planning a pro-gun rally here April 14. Update: The March For Our Guns website is no longer listed as for sale. The site owners plan to hold onto the domain to advertise for future events. An estimated 200 people turned out for a pro-Second Amendment rally in Billings over the weekend. This coming Saturday, a group of high school students in the Flathead Valley is hosting a similar event. Cole Medhus, a student at Glacier High School in Kalispell, says recent events, like the national school walkout and March For Our Lives, push a message that many in his generation don’t agree with. 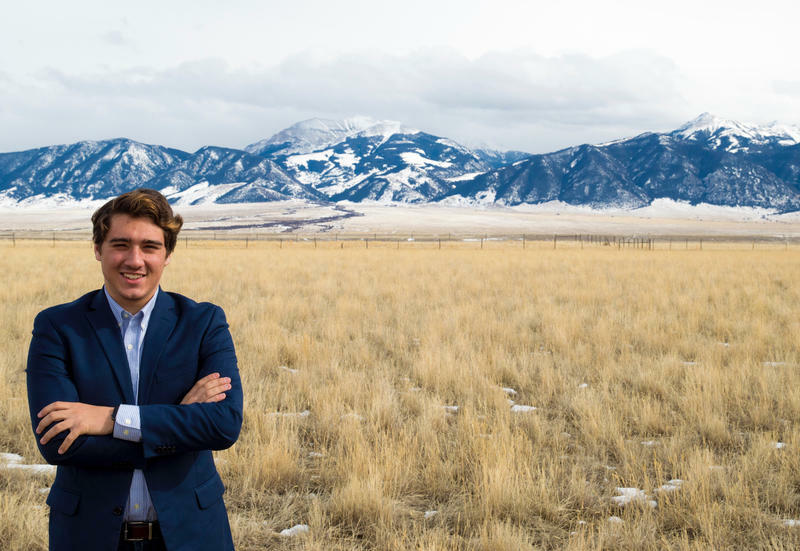 "They're trying to represent all the youth in America, and we're trying to represent pro-gun youth in our state and America in general," Medhus says. Medhus and two friends are organizing the upcoming Rally For Our Rights / Pro-Gun Rally in Kalispell’s Depot Park this Saturday, April 14th. Co-organizer Braxton Shewalter is a student at Columbia Falls High School who led a counter-school walk out last month in support of the Second Amendment. "It's all youth led," Shewalter says. "That's all it is. It's a youth-led movement, we're just trying to share our opinions." Rally For Our Rights is billed as a peaceful event in support of the First and Second Amendments, which organizers say are under attack by the liberal media and government establishments abroad. Three local high school students are spearheading organizing efforts. One of them was co-organizer of March For Our Guns, which hosted a pro-gun event in Helena on the same day as March For Our Lives last month. Rally For Our Rights co-organizer Cole Medhus says while there’s a push nationally to restrict or even repeal the Second Amendment, he doesn’t feel that pressure in Montana. He says he supports some limits on gun rights, like background checks. "We think that keeping guns out of the bad guy’s hands is very important," he says. "We don’t want someone with a, let’s say a domestic assault on their wife or children to have guns, because he could do something very bad with that gun to his family or someone else in society. 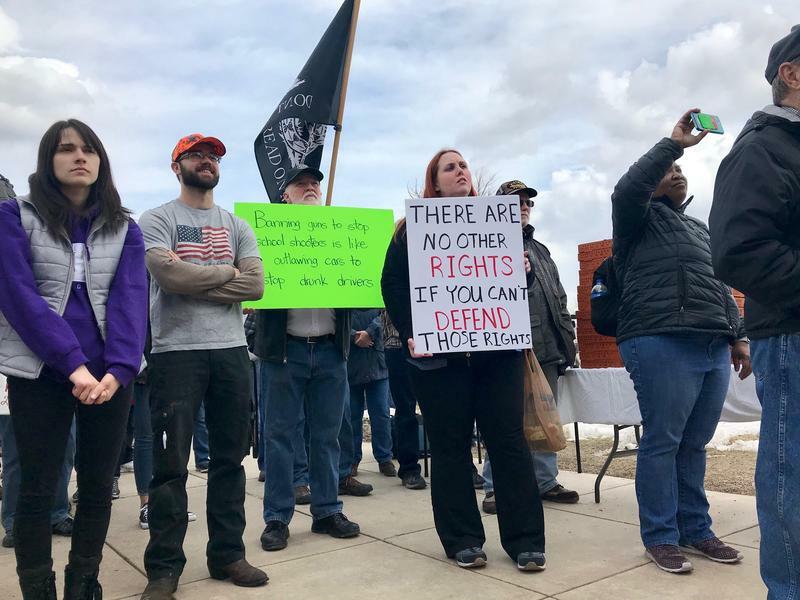 This past Saturday an estimated 200 people attended a pro-gun rally in Billings hosted by the Montana Minute Men, a state-based group of so-called Three Percenters who oppose restriction of private gun ownership. Libertarian U.S. House candidate Elinor Swanson was a featured speaker, along with organizer Pete Siegel, Republican candidate for the Montana Public Service Commission Mark Wicks, a student at Helena High School and a member of the Navajo and Washoe tribes. Rally For Our Rights organizers are expecting up to 500 people to attend the Kalispell event Saturday, potentially including local members of the Oath Keepers, a national group of current and former military, police and first responders who pledge to defend the constitution. Oath Keepers also supports a national Second Amendment event at state capitols on the same day, April 14th, hosted by the National Constitutional Coalition of Patriotic Americans. Rally For Our Rights is not encouraging or discouraging attendees from bringing firearms. Montana is an open-carry state. Co-organizer Grant Miller of Columbia Falls says, "Just keep it civil, keep it peaceful." The group filed a special event permit with the city of Kalispell last week but that’s not yet been approved. Police presence at the event won’t be determined until that application is finalized. The Rally For Our Rights / Pro-Gun Rally kicks off at noon on Saturday in Depot Park in Kalispell. Speakers include the three organizers; Joey Chester, a Montana State University student running for a state house seat in Bozeman; and potentially March For Our Guns organizer Brent Webber and a student who recently led a pro-gun rally at the Idaho state capitol. 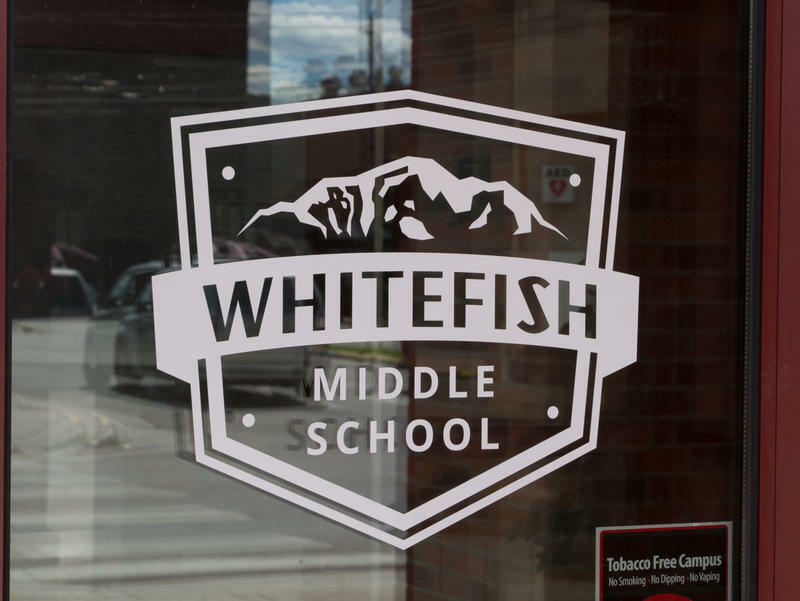 One week after students across Montana walked out of class to advocate for safer schools, parents, teachers and school administrators in Whitefish are proposing safety upgrades to the district's public schools. The Whitefish School Board set up a citizens work group on safety and security last fall. Patty Johnson is a member.